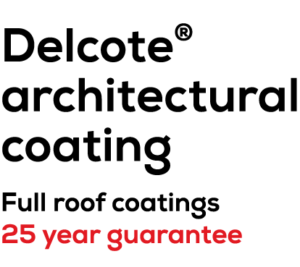 When it comes to pitched roofs in the commercial and industrial sector, gutters are a key feature of the roof environment. Under BS EN 12056 – 3:2000, roof drainage should be calculated against a range of rainfall scenarios to efficiently direct the flow of water away from the infrastructure of the building, preventing damage to both the building envelope and its interior. Leaking valley and boundary gutters on pitched roofs are a common cause of building disruption and deterioration, resulting in progressive long term building damage that requires gutter repair or gutter replacement. The most common cause of leaks in gutters is ongoing structural movement opening the joints and causing cracking of the membrane liner. This is exacerbated by the seasonal freeze-thaw effect. To overcome this damaging problem, we have designed a unique non-bonded, seamless “gutter within a gutter system”, the performance of which is unimpaired by thermal structural movement. 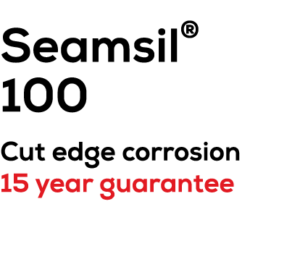 Additionally, our seamless design means that ongoing maintenance which is another key cause of leaks is also made easier. 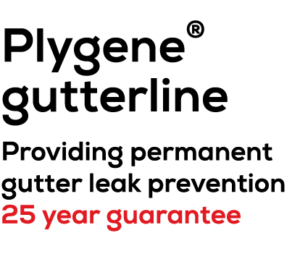 Plygene Gutterline is the only independently tested commercial gutter lining system on the market to have BBA accreditation and a 25 year guarantee. 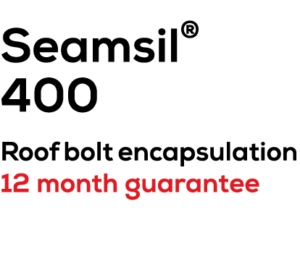 This highly durable system fully protects the building fabric and contents by preventing leaks for good. 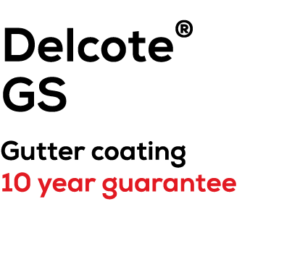 For gutter replacement or gutter repair, quality is assured at every stage of the process through extensive product testing, precision controlled manufacturing, rigorous contractor training and on-site installation via our Approved Contractor Network. 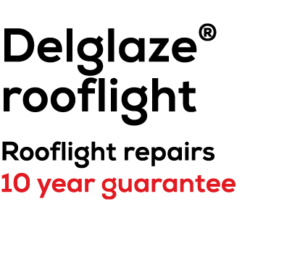 fully guaranteed through either Product or Single Point Guarantees for up to 25 years. We provide a full specification support service through our Technical team.